The Unexposed Magazine, Issue No. 2. Dream/Fantasy. Released February 1, 2012. The Unexposed is an online magazine created by photographer Natasha Dominguez in order to showcase and ‘expose’ the work of emerging artists. 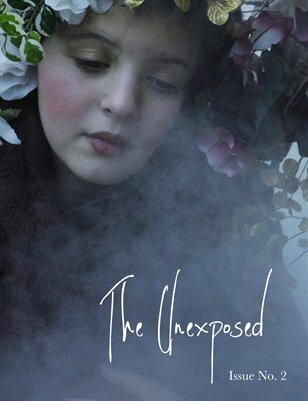 The Unexposed is about getting creative work into the public eye while also revealing the artist behind the artwork.